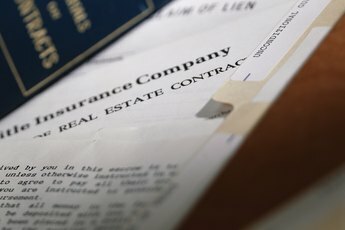 Can I Pay Home Insurance Directly and Not With Escrow? Home insurance is required by your lender when you carry a mortgage on your home. The lender wants to know his investment is backed by a thorough insurance policy. 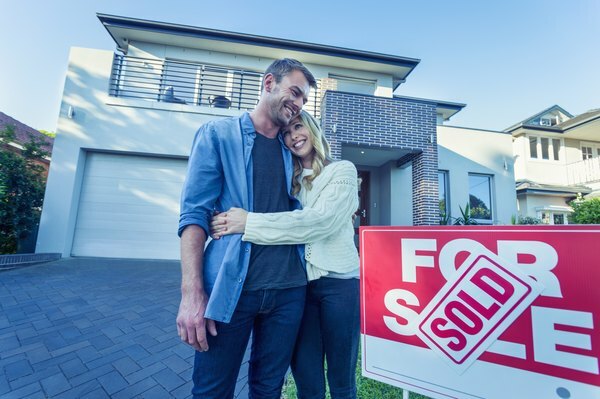 While the most common method of paying for homeowner's insurance is through a lender-managed escrow account, you can pay your premiums directly to the insurer if your mortgage company allows. Depending on your lender, you may or may not be able to pay your home insurance directly. Home insurance normally includes coverage for property damage, personal valuables and liability. The standard home loan payment includes not only your loan and interest amounts, but also installments on your insurance and property taxes. 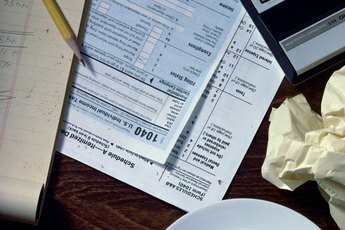 You can actually pay both taxes and insurance on your own if your lender allows. When you talk with a potential mortgage lender, mention that you want to pay your home insurance directly and talk about this option with your insurance company. There are some benefits to paying your home insurance directly. Insurers often offer a discount of 5 to 10 percent when you pay the policy in full each year. This is a significant savings. Also, by paying your insurance separately, you reduce the amount of your monthly mortgage payment. If you collect bonuses or have periods of higher pay with your job, you can set up your renewal during those times to more easily pay the policy in full. 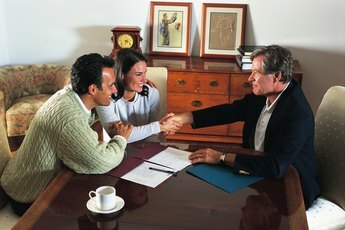 For typical homebuyers, the thought of paying insurance separately does not occur. If you struggle with budgeting, paying your home insurance directly doesn't make as much sense. It is simpler just to let your lender set up installments to coincide with your loan payments. Also, by spreading out your insurance, you can use your cash on hand for other costs or investments. Additionally, paying your insurance company directly means one more bill you have to worry about each month or at annual renewal times. Mortgage lenders do not get a discount on your home insurance when they make full payments from your escrow account. You have to pay directly to save money. If you didn't get a mortgage or have paid off your balance, it is still a good idea to buy home insurance to cover your liability, damage costs and valuables. Your home is a major investment and a tragic event could ruin you financially. In these instances, you would definitely pay the insurance company directly since there is no lender involved. You would also pay taxes on your own. 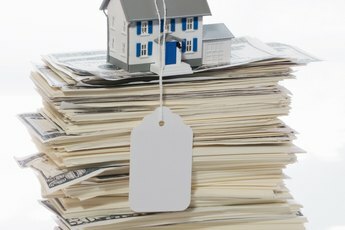 NOLO: Can I Get Rid of a Mortgage Escrow Account and Pay Property Taxes and Insurance on My Own? Smart Asset: Should You Escrow Property Taxes and Insurance? How do I Get Rid of Mortgage Insurance? Why Buy Monthly Auto Insurance? "What Does It Mean if I Have a $1,000 Deductible?" How Is Mortgage Insurance Calculated?